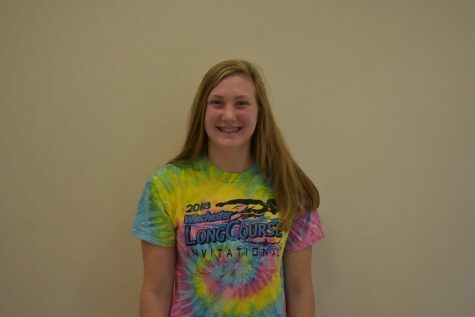 Emily Lotito (@EmilyLotito) is a member of the Class 2022. This is her first semester of Journalism. She enjoys photography, listening to any type of music, hanging out with friends and family, traveling, and reading historical fiction books. Her favorite classes are History and Math. She loves her dog Georgia (Bernese Mountain Dog) and her cat Murphy. Emily is a member of the USA swim team known as MAC. When Emily is older, she would like to go to college, study abroad, and become a lawyer.